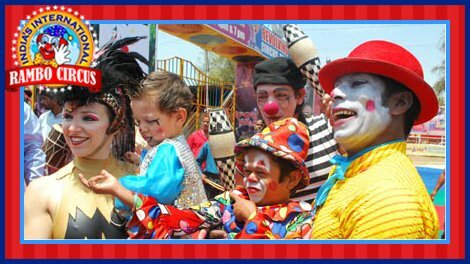 Rambo Circus celebrated this Special Day in Hydrabad. 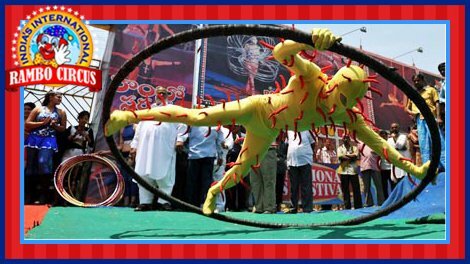 The artists showed their extra-ordinary acts outside the tent for the public! 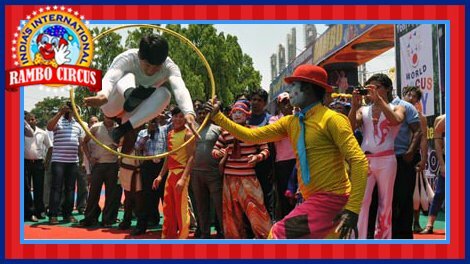 The people were surprised to see these acts! They admired artists greatly. 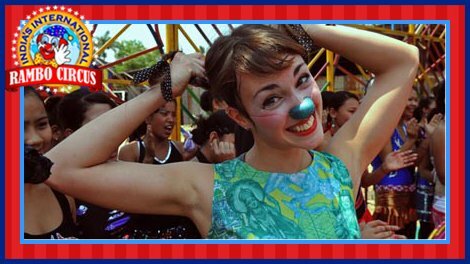 This is really a way to reach closer to public and to show the real hard-work behind Circus Acts.